In March 1969, newlyweds John Lennon and Yoko Ono skipped a honeymoon and instead staged a “bed-in” in Amsterdam to promote world peace during the Vietnam War. Dressed in white, the artistic duo received visitors and held press conferences from bed in the presidential suite atop Amsterdam’s Hilton Hotel from March 23-29. Amid flowers and self-made signs reading “Hair Peace” and “Bed Peace”, the couple put forward a simple strategy for achieving world harmony: reject violence of all forms. “If you believe violence will solve the problem, that’s up to you. I don’t,” John told one reporter. In 2012, Ono released for free “Bed Peace”, a documentary about the Amsterdam bed-in and a second bed-in the couple held several months later in Montreal, Canada. At one point, Ono dismisses a book of poems and manifestos handed to her by a self-styled “revolutionary”. “I’m sorry, no matter how beautiful your poem is, if you can’t share with people, it’s crap,” she said. To honour their memory, a white “Peace Tulip” will be planted outside the hotel on Thursday (March 28). Sceptics at the time pointed out that not everybody can afford to stay in bed all day or be as famous as John and Yoko. 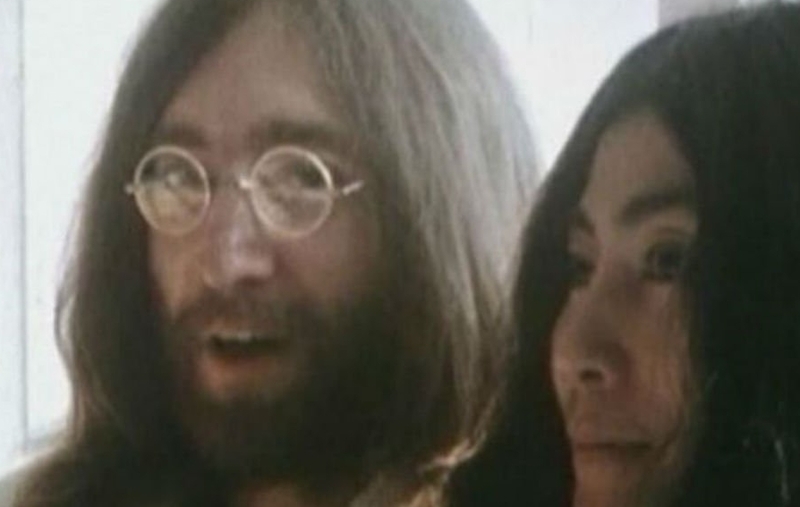 The post John Lennon and Yoko Ono’s ‘Bed-In’ remembered at 50 appeared first on SABC News – Breaking news, special reports, world, business, sport coverage of all South African current events. Africa's news leader..